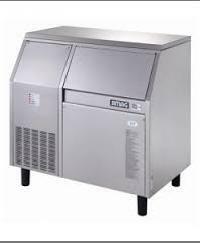 Ice flaker Option of 3 sizes of bullet shape Ice Small, Middle & Big, option of dice too. 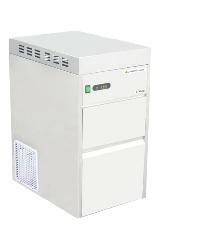 Control board with display, Stainless steel cabinet Colour Steel Cabinet, Low power consumption. 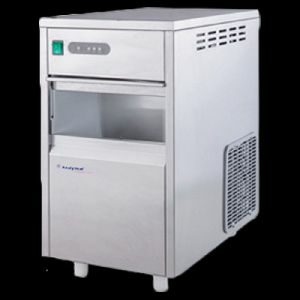 We are proud to boast that we are paramount flake ice maker manufacturer , based in India. 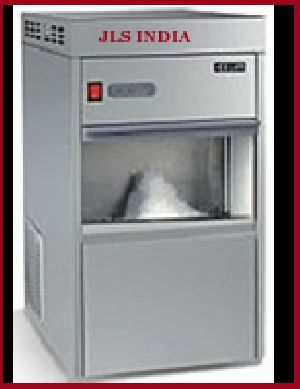 Our crushed ice machine is manufactured using the most advanced technology, which makes it quite user-friendly. 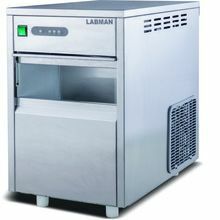 Below listed are some of the common features of our ice flaker :- An automatic Ice machine for your hygienic Ice Flakes. 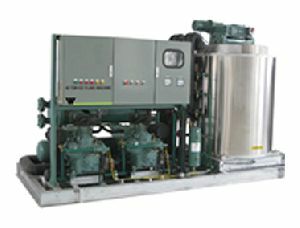 The machine utilizes running tap water and converters it in the form office flaks continuously. 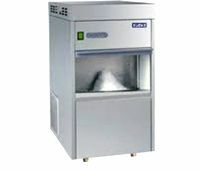 These Ice Flakers are the most suitable Ice Flake Machines used in laboratories worldwide. 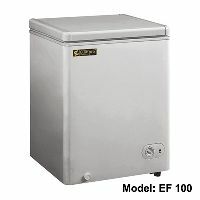 With the use of international quality standard material and advanced manufacturing and designing technology, our units prove to be highly reliable and durable flake ice makers available on the market today. 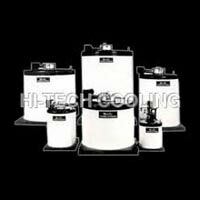 These systems are supplied to all over India with economical price and excellent warranty. 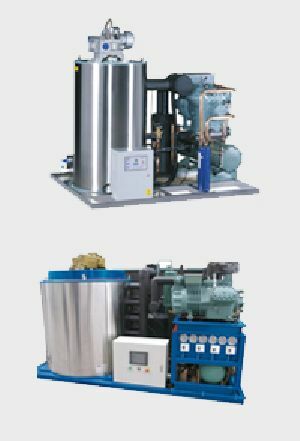 Our Rugged and heavy-duty design of condenser offers years of trouble-free operation, with the longest service life, its Super performance offers trouble-free operation, with much less maintenance probability than other brands. 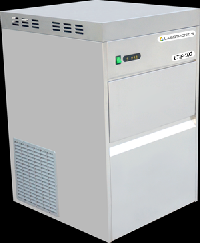 Energy-efficient our elaborately designed ice flaker evaporator offers a smooth operation, with high heat exchange efficiency to fulfill the energy-saving. 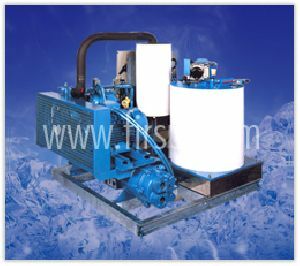 Ice Flaker Produzione Kg 24h Production Kg 24h Tagesleistung Kg 24h Production Kg 24h SPN255 Capacità contenitore Kg Bin Capacity Kg Behälterkapazität Kg Capacité bac de conservation Kg. 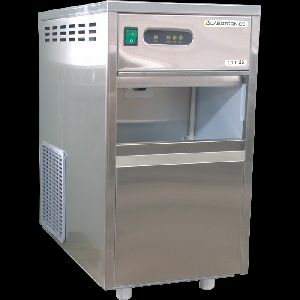 We are manufacturing ice flakers which are automatic ice machine for hygienic ice flakes. 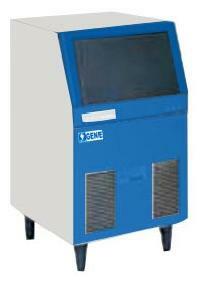 This machine utilizes running tap water and converters it in the form office flaks continuously. 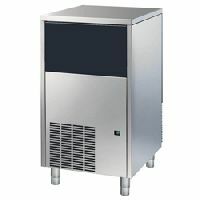 Stainless Steel construction Continuous Ice Flakes Output CFC free compressor Low water level Indication Overload protection Noiseless operation Compact Design and low maintenance. 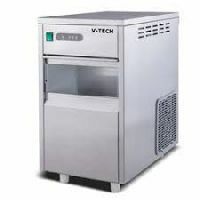 These Ice machine flakers are planned as per the customers demand. 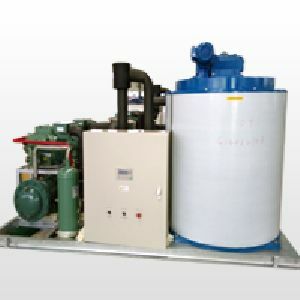 These products are easy to install and require only power connection along with water and drain facility. 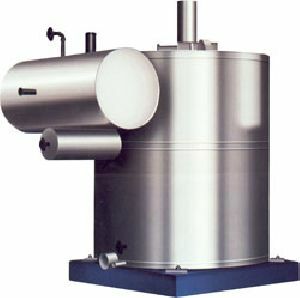 All these models are offered with complete installation. 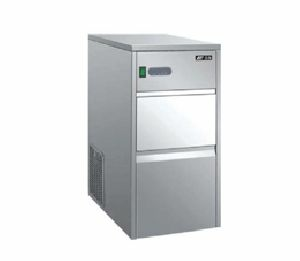 Ice flaker designed to meet the challenging to all the microbiology, biochemistry , biotechnology and genetic engineering laboratories that have a continuous requirement of ice to store their biological samples along with transportation to other facilities. 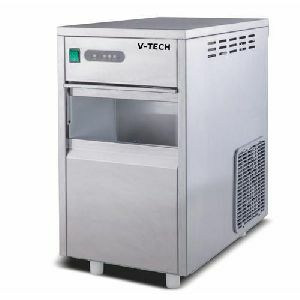 Fully Automatic microprocessor control Stainless Steel construction Continuous Ice Flakes Output CFC free compressor Low water level Indication Overload protection Noiseless operation Compact Design and low maintenance. 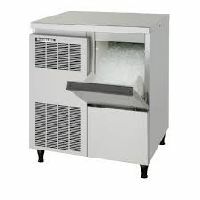 Normally flake ices are widely using in the sea food industries. 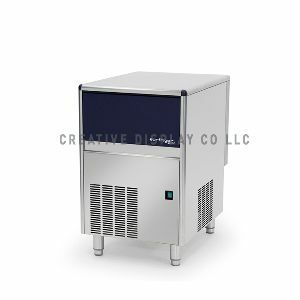 Unicool ice flake machines are of best qulity, economic in power consumption and are available at reasonable price with a wide range of production capacity. We are using CFC free refrigerant gas only. 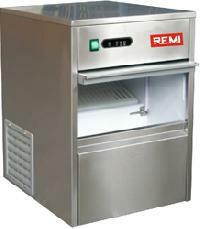 Our Flake Ice machines are easy to operate and doesn't require a separate operator. 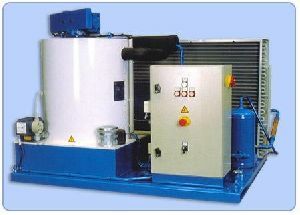 Designed for marine application. 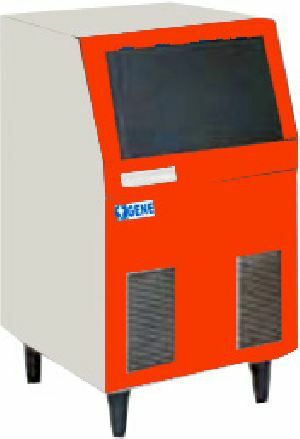 Available with R 404A or R 22. 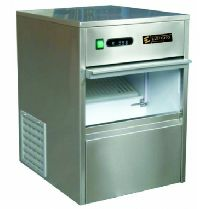 Condensing units & Control panel assembled as an integrated unit. 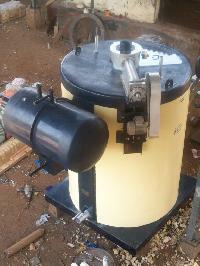 Needs only power & water supply. 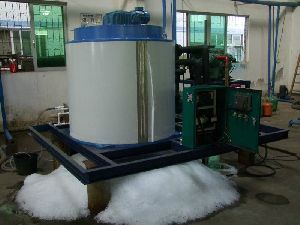 Work with fresh or sea water. 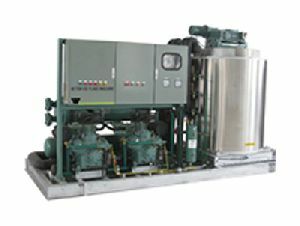 Apacities ranging from 1 T to 5.5 T/day. 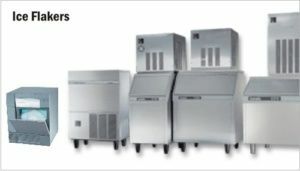 Flake Ice & Refrigeration Systems..